Contact us for your personal offer. If you want to fly not only with pilots, but also with real passengers, you should start the training path to become a Biplace 3 pilot. We support you individually to reach this level. We offer basic training / trial days on request. Training courses mainly take place outdoors. 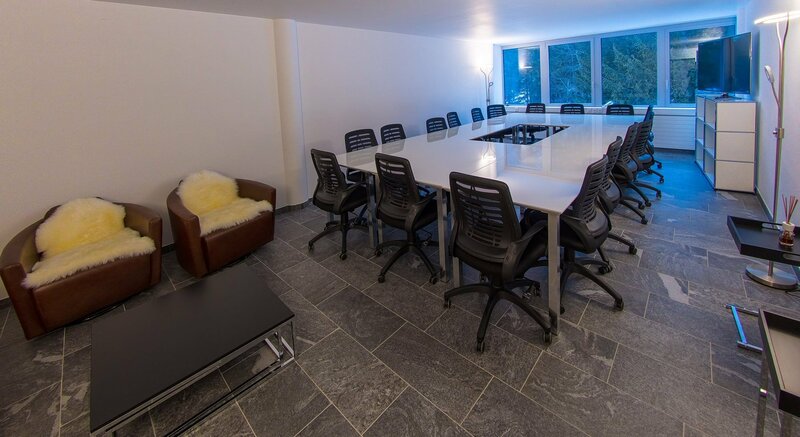 For theory lessons we have a training room in the centre of Davos / near the congress centre.